Senj, a city that is more than 3000 years old is one of the oldest cities in the northern Adriatic. Located by the sea, at the foot of the mountain of Kapela and Velebit which is the biggest mountain in Croatia. Senj is located on the coastal road that connects Rijeka to the south of the country; before the construction of the highway this was a major route for all tourists who travelled to the south. It also connected by road with the hinterland through Vratnik which is located at 700 m above the sea level. 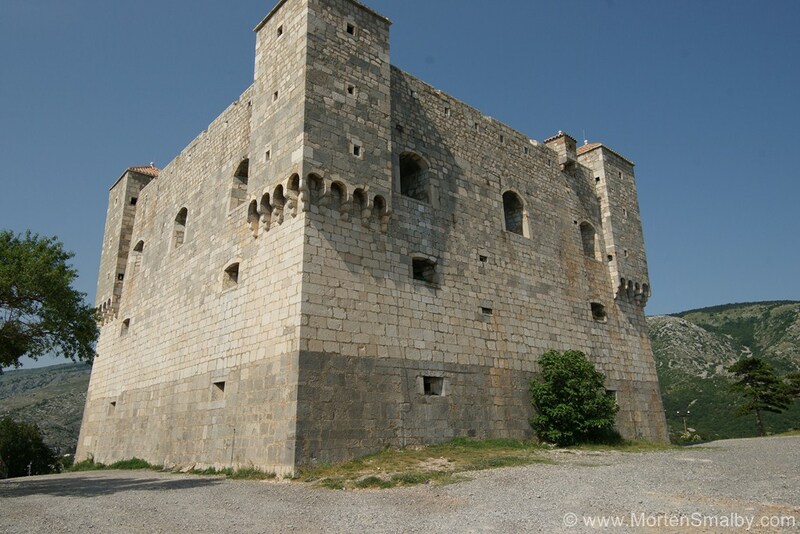 The symbol of the town is the fortress Nehaj which was built back in 1558 and was the centre of Uskoci who successfully defended the city from a strong army of the Ottoman Empire. The most famous beach in Senju is the city beach Skver which is partly gravel and partly concrete. It is ideal for families with small children. The beach is equipped with showers and there is a playground in the vicinity. Refreshment can be found in one of the nearby cafes or restaurants. Besides Skver beach in Senj, beaches Diga, Banja and Prva draga are also popular and will provide everything needed for a comfortable stay. If you do not like town beaches then close to Senj you will have no problem finding a secluded spot and avoid large crowds. 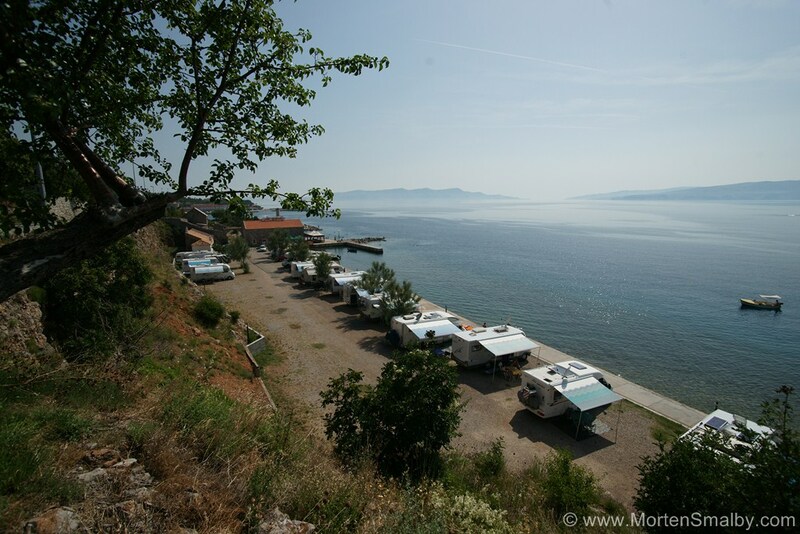 In Senj, accommodation is available in hotels, private apartments or in one of the camps. In Senj there are two hotels – Libra Hotel and Garni Art Hotel. Libra Hotel is situated in the centre of Senj with a beautiful view of the sea and the old town square. Garni Art is a small hotel with only 24 rooms, only 100 meters from the beach and downtown. In the centre of Senj and in the surroundings there is a large selection of accommodation in private houses, apartments and rooms. There is a total of 5 camps in Senj: camp Bunica I, camp Bunica V, camp Racva, camp Ujca i camp Skver. These camps have a smaller capacity, but are situated next to the sea. Therefore, if you are looking for a place for peace and relaxation, camps in Senj are definitely a good choice. 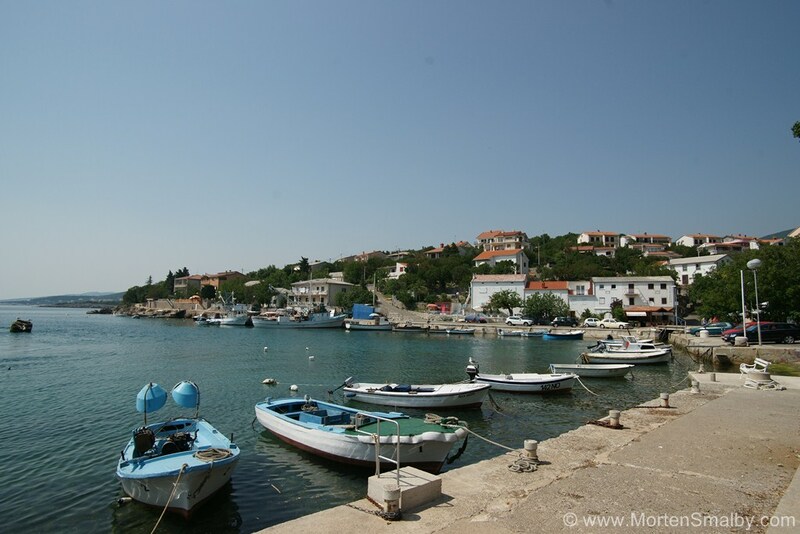 Given that Senj is located by the sea at the foot of the mountains, the gastronomy here has developed as a combination of coastal and Velebit tradition. In Senj you can find numerous restaurants and taverns that offer various local specialties prepared according to traditional recipes. Seaside cuisine is based on fish and shellfish, vegetables, lamb and wine, while in the mountainous part we recommend venison, cheese, potatoes, cabbage, berries, honey and Velebit rakija (schnaps). In addition to great food and enjoying the beaches with crystal clear waters, you can enjoy diving, sailing, fishing, hiking. hunting or cycling. 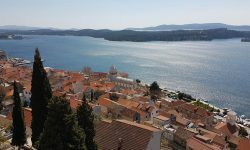 We Highly recommend a tour of the fort and park Nehaj and a visit to Northern Velebit National Park. Day trip to, the famous Plitvice Lakes National Park; with its natural beauty of lakes and waterfalls leaves the visitors breathless. 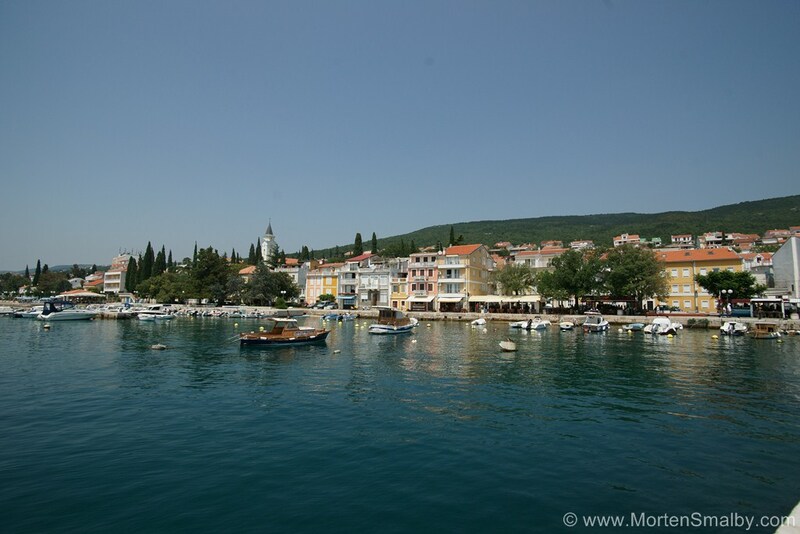 If you decide to explore the surrounding area of Senj, we recommend visiting tourist spots Novi Vinodolski and Crikvenica and a tour of the island of Krk which is connected by a bridge to the mainland. 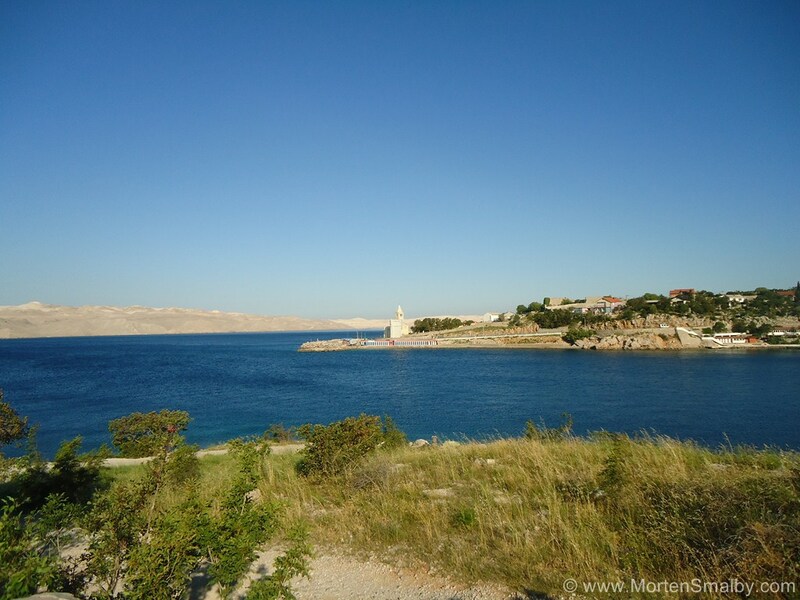 It is located 60 kilometres from Senj. In the centre of Senj there are several stores, drug stores and stores with a wide selection of souvenirs. Also, in the centre there is a pharmacy and a post office. The largest grocery store is Konzum and is located at the entrance to Senj. If you want to visit shopping centres, then the closest is Tower Centre Rijeka, which is also one of the largest shopping centres in Croatia. In Senj, as in other small towns on the Adriatic coast, you can have fun to the Dalmatian song, dance and a wide range of local specialties. In the centre of Senj there are a few bars where you can relax with a variety of drinks and cocktails. For fun deep into the night we recommend going to the nearby Crikvenica. During summer, a variety of events in Senj are organized, but the most interesting is the traditional International Summer Carnival, organized in early August. If you are coming across Rijeka from border crossing Rupa and Pasjak, follow the coastal road to Senj, in direction Split. 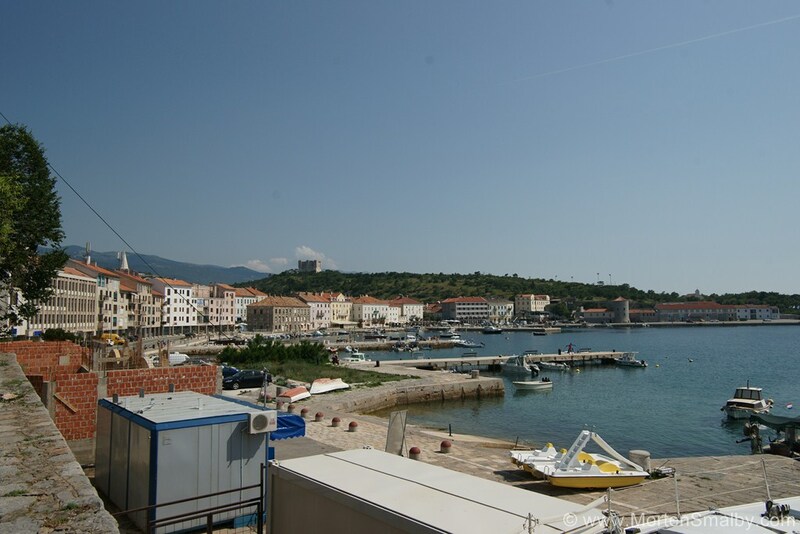 Senj is located 65 km from Rijeka. If you are coming from Zagreb follow the A1 highway until the exit Zuta Lokva and then continue by a local road (total length 15 km) to Senj.